There are many useful business lessons I learned from my father, all of which have helped me along the way. But there was one piece of advice that stands out above the rest. He always said, “Hire people who are smarter than you, then make them happy to work for you.” I’ve totally taken this to heart, and it’s this practice that has allowed me to successfully grow my Seattle plumbing company. 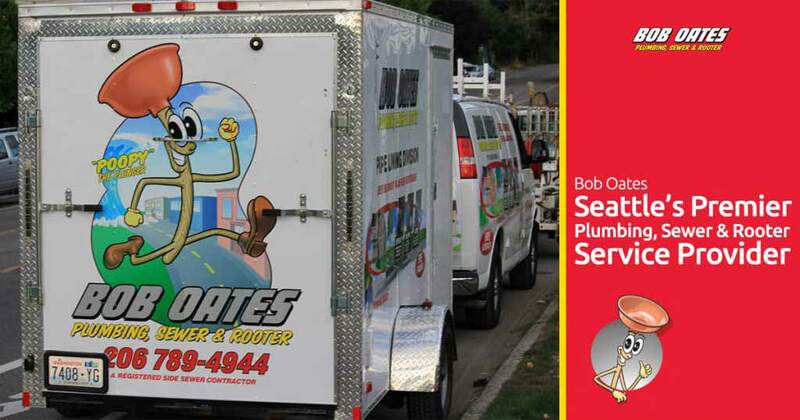 All of the team members at Bob Oates have undergone extensive background checks, and they’ve each been trained by me personally, so you can rest assured that when you call Bob Oates, the most professional, knowledgeable and courteous of Seattle plumbers show up, in uniform, ready to tackle whatever job you require of them. Currently, we have a number of top notch estimators, various two-men excavation crews, and a stacked roster of plumbing and sewer repair specialists – there’s nothing we can’t accomplish. In this industry, having the right equipment is just as important as hiring the right people. I want my customers to see my employees, my trucks, and my equipment as superior in every way. That’s why I’ve always insisted that we, as a company, invest in the best, most efficient, high-functioning equipment as possible. Having the right gear helps maintain productivity, but more than that, high-functioning equipment is less prone to breaking down, and breakdowns are the bane of profits. Additionally, reliable equipment helps team morale. If a team member can easily and effectively operate their equipment, they’ll be happier on the job. SeeSnake Mini cameras, SeeSnake microReel cameras and NaviTrack Scout pipeline locators, all built by RIDGID. Sorry, when it comes to gear, sometimes I can get a little carried away! To the layman, this list of equipment might just sound like a lot of insider, plumbing jargon, but it’s what allows Bob Oates to stand out as the best Seattle plumbers you can find! To be the leader of any industry, it’s crucial that you focus on breadth and depth of your services. Providing comprehensive solutions are always the way to go, and we provide a wide range of quality services to tackle any of your plumbing, sewer and rooter needs. I aim to be Seattle’s premier plumbing, sewer, and drain cleaning service provider. Back in the day, I primarily went for jobs that were quick, easy, and inexpensive fixes for my customers, which some people loved. But, in my time as a Seattle plumber, I grew to learn that many customers prefer more comprehensive, long-term solutions to their plumbing and sewer issues. That’s why I try to offer customers as many options to their drainline problems as humanly possible, both long and short term. The goal is to establish lasting relationships with my customers, and with the help of our superior equipment and amazing specialists in our ranks, we are well-equipped and capable of providing an incredible range of plumbing solutions. We have the Best Mascot! 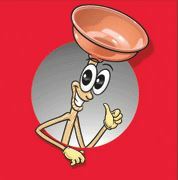 In case you haven’t already met, allow me to introduce you to our mascot, Poopy the Plunger. Poopy is the centerpiece of our Marketing efforts. He appears on all of our service vehicles, invoices, social media, pretty much everywhere. Isn’t he cute? 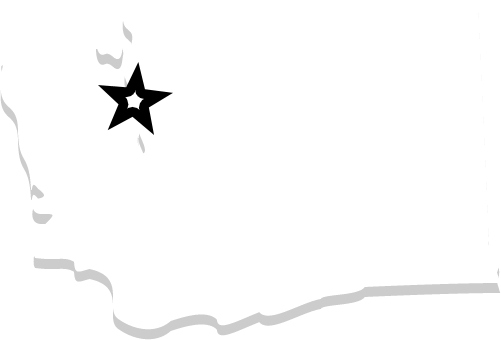 Believe it or not, Poopy is part of what helps set us apart from other Seattle plumbers. It’s not as though he make us better at what we do (although wouldn’t that be nice! ), but he does provide a personal, recognizable touch to our brand. Poopy is looked upon to help build trust with our customers. Ability, quality, timeliness, and appearance – those are the four tenants of the service we provide here at Bob Oates Sewer & Rooter. Whether it’s emergency services, annual maintenance, or a brand new job, we have the team, equipment, and expertise to handle whatever you throw at us. If you need help with your plumbing, sewers, or drains, feel free to look over our services and give us a call!